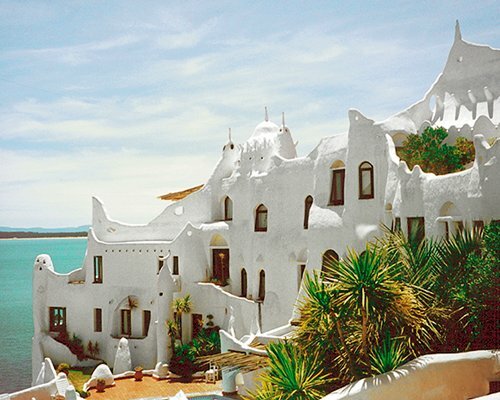 The pristine beaches, celebrated restaurants and hopping clubs of Punta del Este are reason enough to plan a Uruguay vacation. 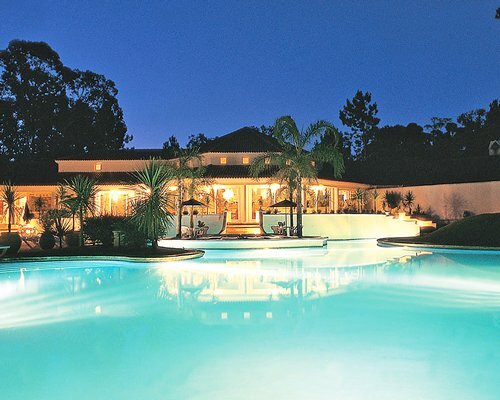 American celebrities used to the best-of-the-best are regularly spotted here frolicking among the sand and surf. 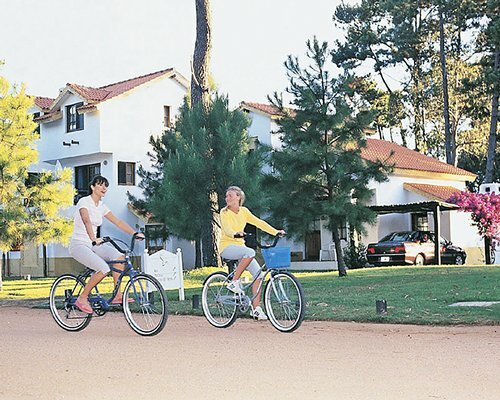 Many Endless Vacation Rentals resorts can be found in Punta del Este and beyond, providing more than just a place to rest your head when another day of adventure is done. 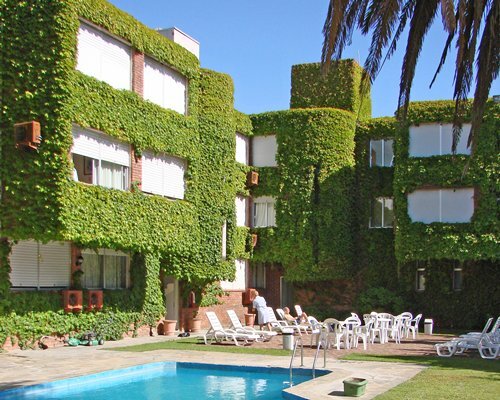 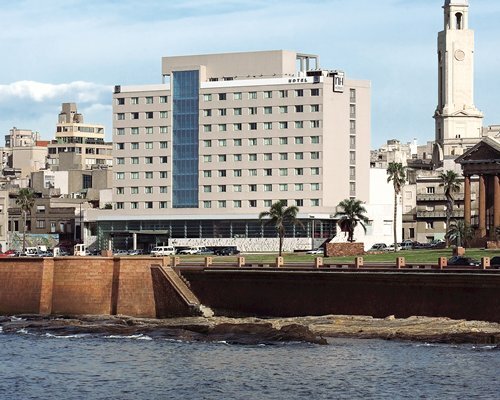 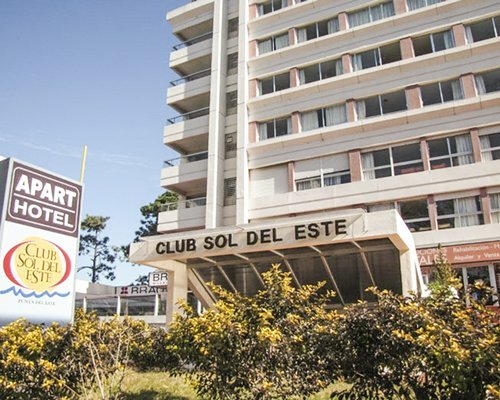 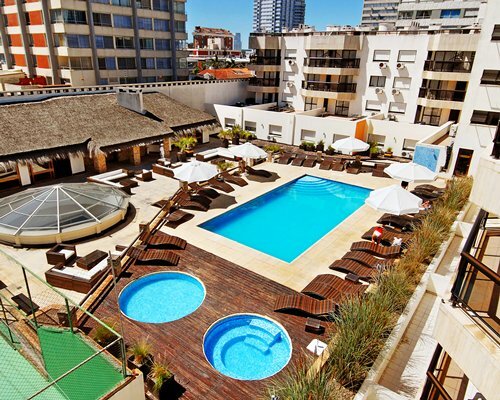 Check out our list of resorts and start planning your Uruguay vacation today.